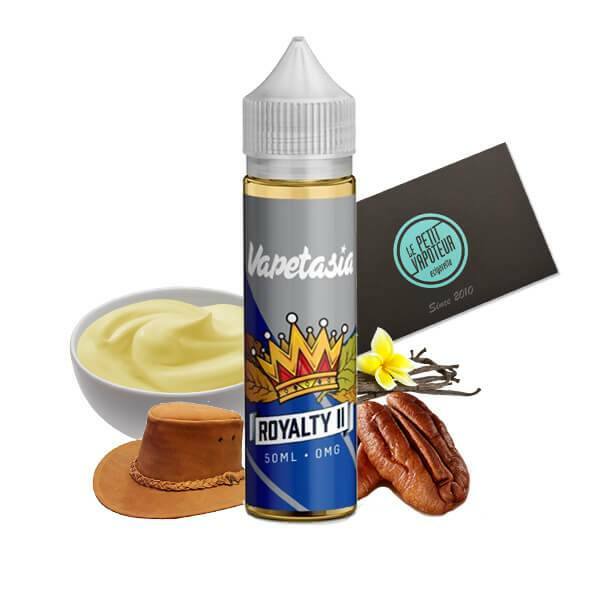 E liquid Royalty II Vapetasia 50 ml. The power of a great Classic associated with a pastry cream and crunchy grilled hazelnut, all with a touch of vanilla. Coming straight from the United States, the Vapetasia E liquid offers excellent gourmet flavours. Offering a PG/VG rate of 30/70 you can obtain a beautiful quantity of vapor, each Vapetasia E Liquid explores all the possibilities of Custard and a unique style of its own. The Vapetasia E Liquid is proposed in a Mix 'n' Vape format conditioned in a 50ml bottle with 0mg in Nicotine . 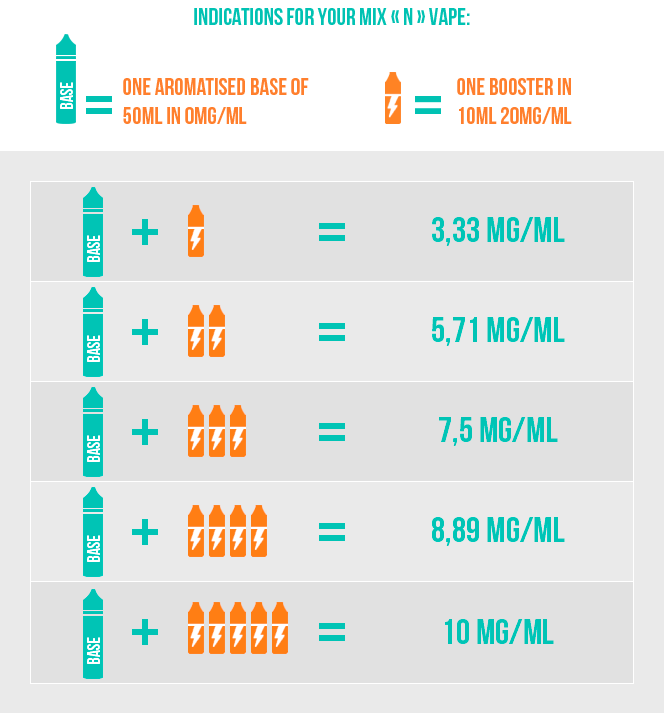 You can associate nicotine boosters, if needed.